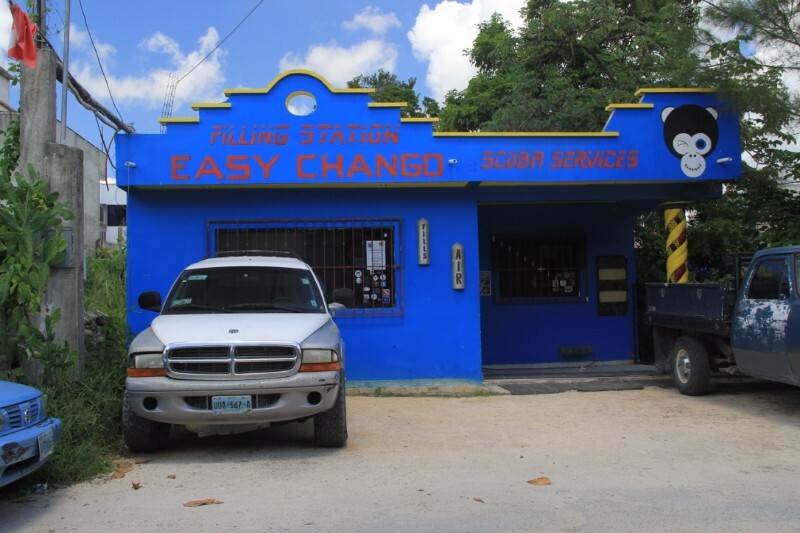 Easy Chango is Dive Centre and Air Station! They offer a complete range of dive services in an idyllic Caribbean setting. Tulum is the Mecca of cave diving, and with Easy Chango you will find it easy to explore the region since they will be sharing all their passion and experience in the region.... Contact Easy Chango for more details in packages, prices and schedules.